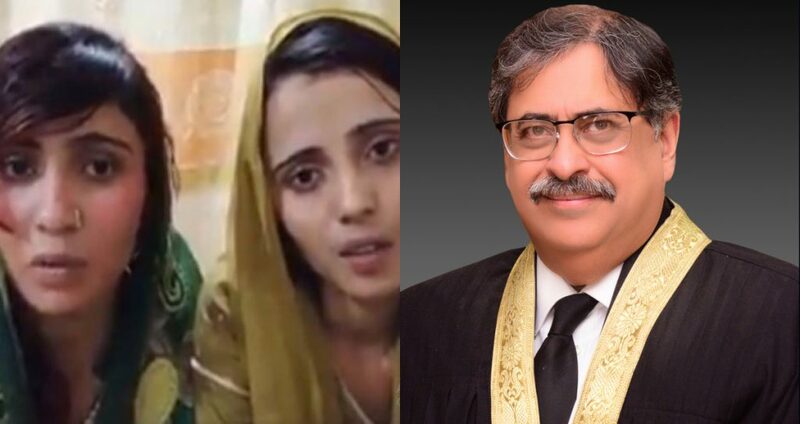 IHC Declares Ghotki Sisters Were Not Forced To Convert To Islam And Allows Them To Reunite With Husbands! Soon after the emancipation from the British colonialism, Pakistan became is the nation of distinctive races, religions and cultures. Hindus are 1.85 % of the total population of Pakistan. We often hear about forced conversions of Hindu minorities in Pakistan, many times it is not true. 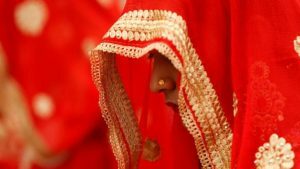 A recent case in which the forceful conversion of two Hindu girls Aasia (Raveena) and Nadia (Reena) reported in Ghotki, today met its final destination. The court allowed the girls to live with their husbands and ruled the conversion was not forced. IHC also endorsed the plea for protection of the girls. The protection petition was filed by Barkat and Safdar, Spouses of the girls. 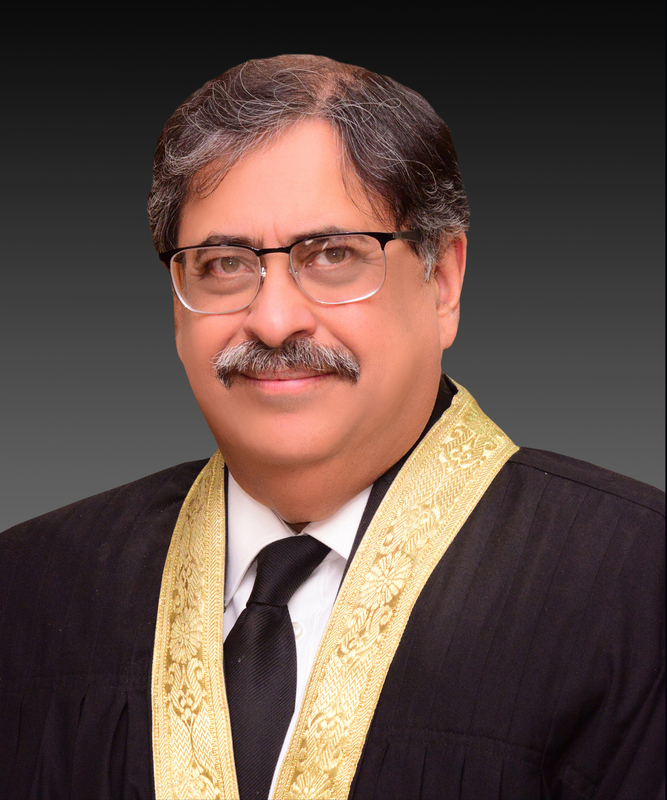 Chief Justice Athar Minallah supervised the tribunal in Islamabad High Court (IHC). The Mighty Court cited the conversion of Assia and Nadia as legitimate due to the reports of the commission. The commission found no evidence of forced conversions of the girls and the commission’s report suggested it was a deliberate decision of Aasia and Nadia to convert to Islam. The report also showcased that the girls chose to convert their faith after getting unduly familiar with the religion of peace. The case of two girls got prominence in the international media particularly India. Indian foreign minister Sushma Swaraj asked Indian high commissioner in Pakistan to send a report on the case to her. Although such kind of conversion happens in rural areas of Pakistan, they are not always a forced conversion. Hopefully, international media will acknowledge the fact and will show the good image of Pakistan.